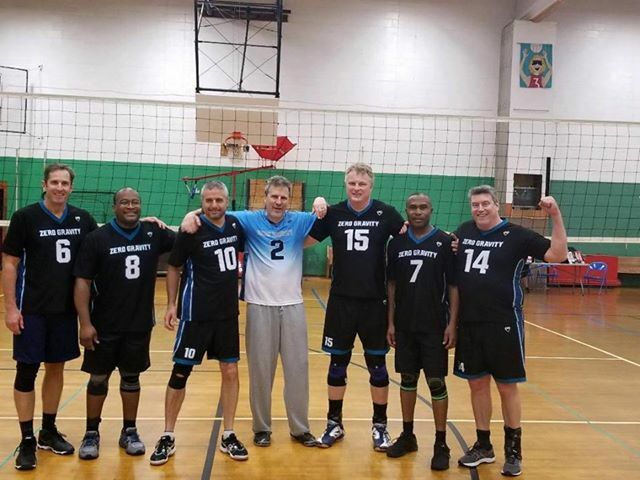 Zero Gravity upset the previously unbeaten Vertigo 55's this past Sunday by a score of 25-18. They got to the finals by beating Set Me 25-22. Vertigo 55's beat thier elders, Vertigo 60's 25-23. Winner got a free tournament!